Nestling in the quiet village of Maghaberry is Wellington Parks - an outstanding development of prestigious quality homes offering an exciting range of detached and semi-detached designs, providing the ideal combination of convenience and privicy. 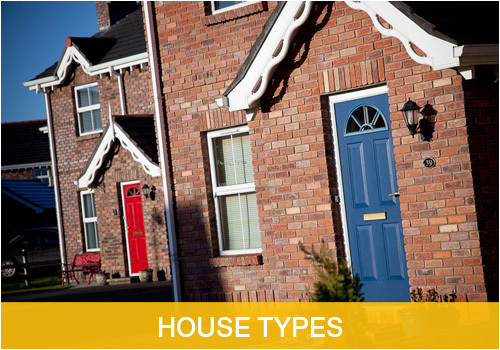 The convenience to Moira (4 miles), Lisburn (4 miles) and Belfast (14 miles) via the M1 motorway ensures that a host of amenities including social, recreational and educational facilities are close at hand. The pleasant village surroundings and rural charm create a relaxed ambience and delightful environment for a modern lifestyle. Occupying generously proportioned sites, these quality homes will be finished to an exacting standard that will include a host of enticing features to satisfy all needs and lifestyles. 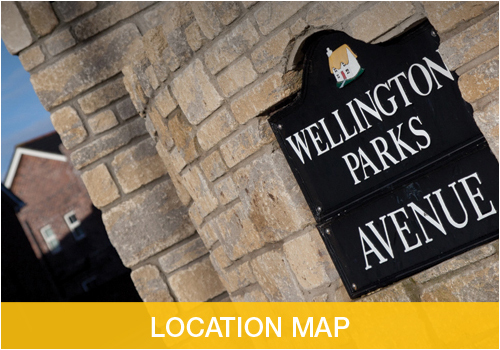 Wellington Parks is an address in which to live and relax in style - perfect for those who enjoy both an active and not so active lifestyle. 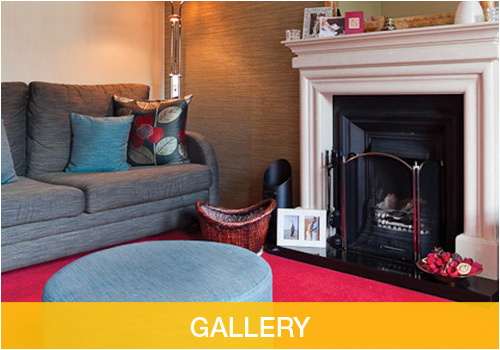 All homes come complete with a new turnkey style finish to include: Carpets, Wall & Floor Tiling, Decoration and a choice of Kitchen Doors & Worktops.